Successful soccer coaches are constantly seeking new ways to learn, evolve, and improve. Very often, footballing success is defined by mindset, and the real winners are the coaches, players, and teams who enter the competitive arena best prepared mentally and emotionally. They can perform in the moment, under pressure. Psychology plays a pivotal part in creating and sustaining peak levels of performance. Coaches who cultivate positive, healthy, winning attitudes and build a culture of competitive toughness to be at their best when it matters the most, achieve the highest results. Successful high-performance cultures of tomorrow will be defined by the leaders who think more about the virtues of human development and behaviour than any other aspect. The most forward-thinking soccer coaches want to be ahead of the game. The Future Coach offers proven principles from soccer psychology for coaches to create winning cultures and re-define coaching excellence. Based around practically applied principles of performance psychology, coaches will gain the opportunity to explore how the values, beliefs, and expectations they hold, shape their coaching behaviour and end up defining the environment they work in and the players they work with. 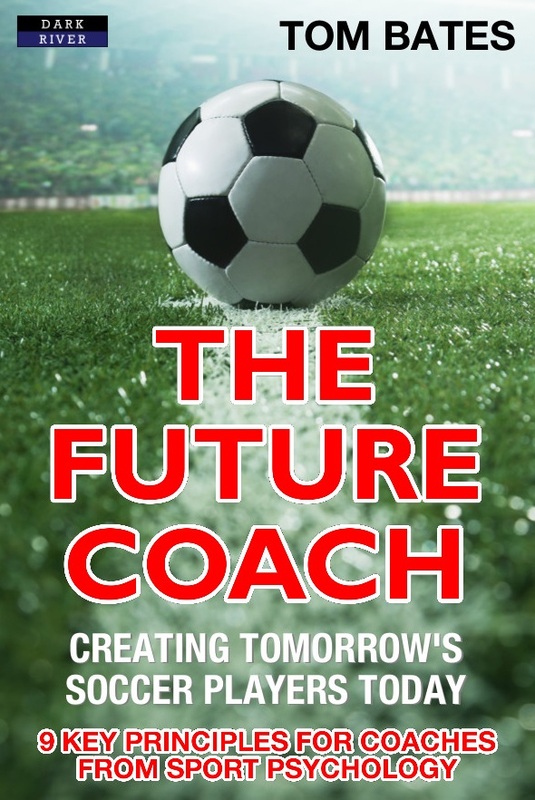 The Future Coach offers simple, fast, hands-on guidance and advice to create confident players who can think independently, as well as co-create and self-manage performance. Coaches will learn new ways to design and implement their playing philosophy, identity, and style of play, on and off the field, with clarity and confidence. 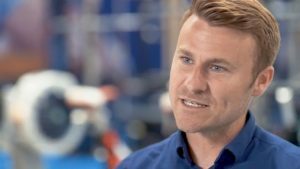 Drawing on his pitchside and changing room experiences from behind the scenes in the Premier League and English Championship divisions – author, psychologist, and UEFA A Coach, Tom Bates invites coaches to journey with him and turn optimism, energy and inspiration into positive performance outcomes and results! Tom Bates is a leading Performance Psychologist and UEFA A Licence Coach. Over the last ten years, he has worked with youth and senior domestic international athletes, coaches, managers and teams, helping them to perform under pressure and be at their best when it matters the most. Starting his career at Cambridge United, he moved to AFC Bournemouth and quickly progressed to Birmingham City FC and West Bromwich Albion FC during their years in the English Premier League, before taking up his current role at Aston Villa FC. Tom works internationally promoting the importance of Mindset in achieving excellence in football including the acclaimed TEDx talk: “Imagination – The Power of Creativity”. https://www.youtube.com/watch?v=hP24xpWcXyI . Tom currently works as Head of Performance Psychology & Culture at Aston Villa FC in the English Championship. Book Categories: Soccer, Soccer Coaching Books and Sport Psychology.